This two in one super bright LED lamp features two switches controlling two kinds of lights separately. Press front switch, there will be a laser beam, which can be used as pointer, indicator, pilot or gun sight. As a night hunting gun sight, the range can be as far as 500m or above. It’s also an ideal electronic toy. 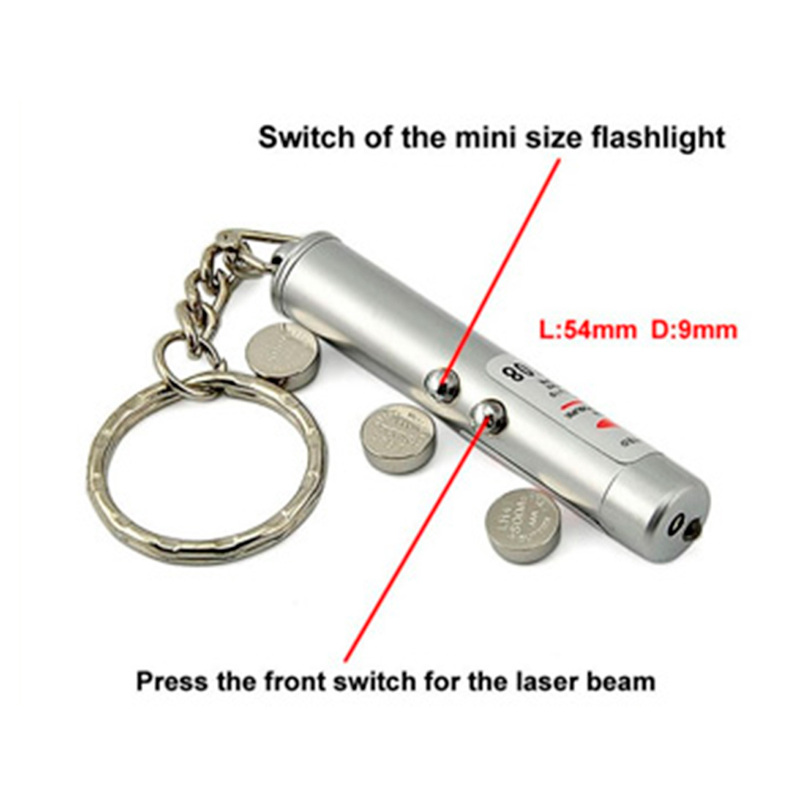 Press the back switch, it’s a mini size flashlight, portable, convenient and fashionable. It is a cool key chain too. 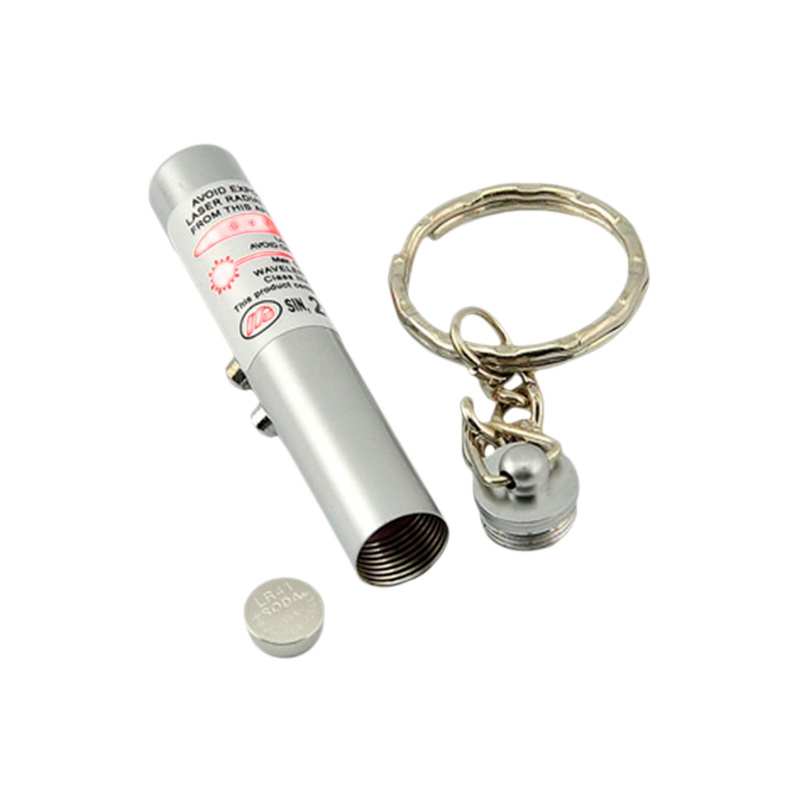 Buy directly from Sourcinggate China; we will provide you the wholesale discount and cheap wholesale price. Please note that if the item from Sourcinggate does not have any quality problems, the shipping cost will be non-refundable.